We caught up with Tara Warren at the 22nd street trailhead just a few days after completing her first 100 mile trail race- the Bear 100. Not only were her emotions still a little raw but so were her feet. 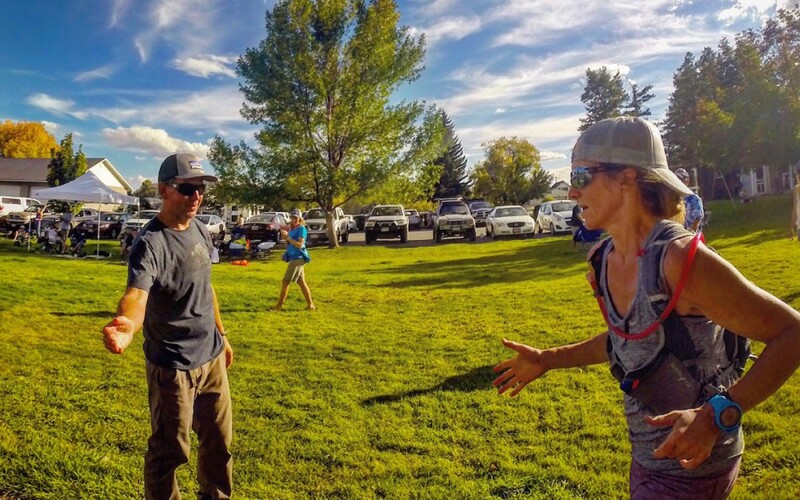 We enjoyed listening to how she manages to train for a difficult 100 mile race while she raises her 3 boys with her ultra runner husband Bryce. Bear 100 may have been tough but pulling this show off with a guy on his lunch break bouncing some sweet tunes and devouring Taco Bell was no easy task. TrailManners has set up a KICKSTARTER campaign to upgrade our equipment so we can bring you an even better product. Visit our KICKSTARTER page by clicking on the link below.